Do you know what these are? 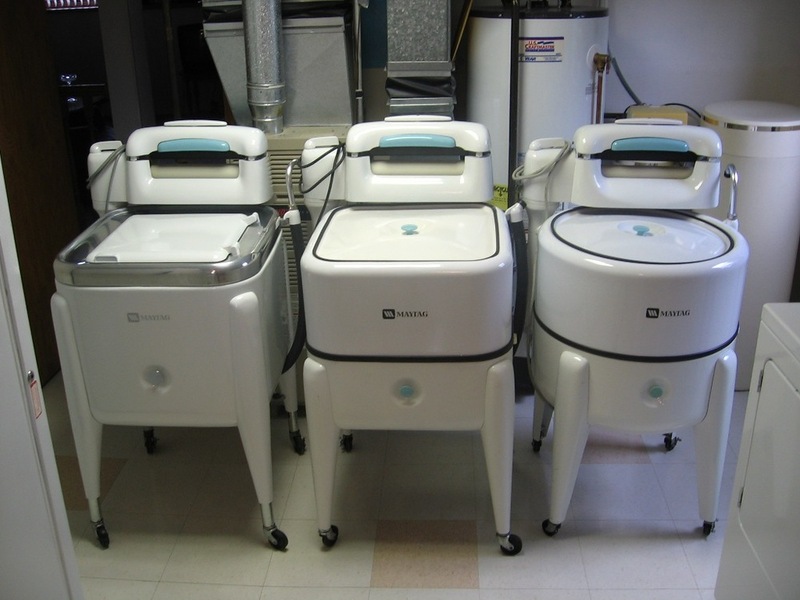 They are wringer washing machines. Can you imagine having to use one of these to wash your clothes? We used to have an old wringer washer. I don’t know what happened to it. I think it would be neat to use it as a planter either inside or out. These things were dangerous. You had to be careful that you didn’t get your hand caught in the wringer. It could tear your hand up for sure. These were definitely a step up from washing your clothes in the river on rocks. I am certainly glad that I don’t have to deal with this kind of machine.